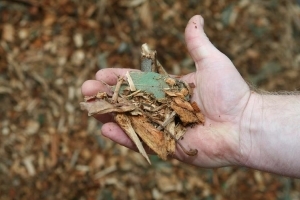 A budget mulch made up of chipped branches and leaves. Can vary in texture and colour. Please call and check on availability before ordering.